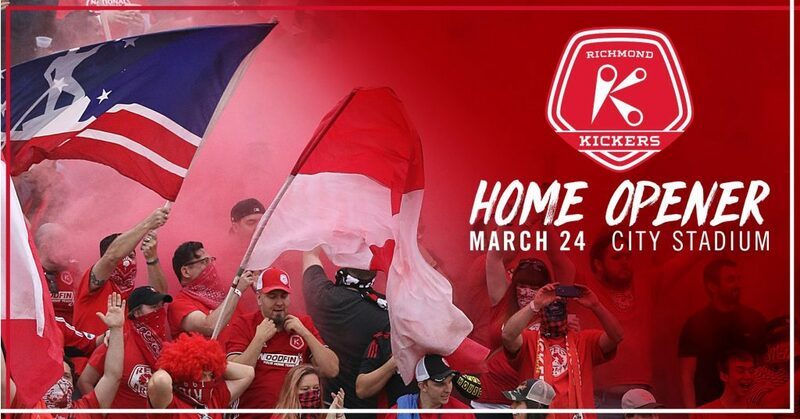 Your Richmond Kickers open up their 2018 season at City Stadium March 24. The party starts at 3:30pm with craft beer, live music and RVA food trucks. Then the Kickers take the field at 5:00pm March 24th to take on the newly-added Indy Eleven.